If you have forgotten your password and cannot log in, please follow the steps below and we will email you a temporary password. Enter your registered email address and click on the “Get new password” button. You will receive an email with your new, temporary password. 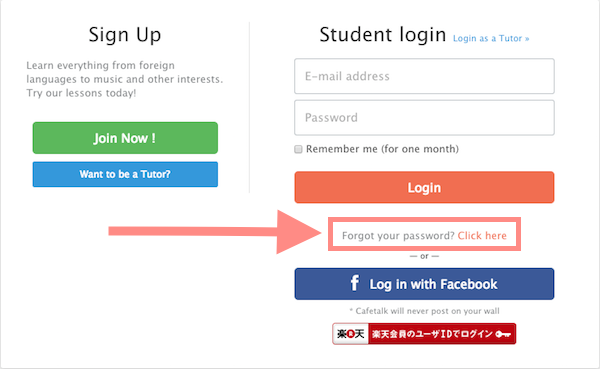 Login to your account with the temporary password. Once you've accessed your account, we recommend changing your password from your account settings. You can do so by clicking here or clicking on "Account" from your dashboard, then clicking on "Password" on the right hand side of the page.